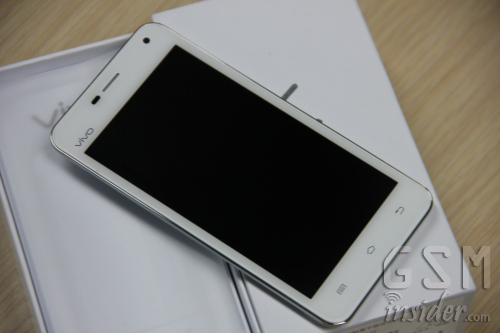 (GSM Insider) - Possible Specs Of Newman N3 Leak, 5.3-inch FHD Display And Quad-Core. 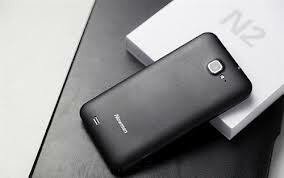 Newman N2 is the current flagship from Chinese manufacturer Newsmy. But the upcoming flagship from the Chinese manufacturer already leaked. According to sources from China, the Newman N3 already in the works. The Newman N3 has a 5.3-inch display with 1080p FHD resolution. So it is another FHD smartphone from China. The processor is Exynos 4412 that clocked up to 1.7GHz. The Newman N3 will feature 2GB of RAM and 32GB of internal memory. The main camera of Newman N3 will be 13-megapixels and it runs on Android 4.1 Jelly Bean. If these are the specs of Newman N3, then it is a very impressive device overall. The Newman N3 will have RMB $1999 price tag and set for launch on June later this year. 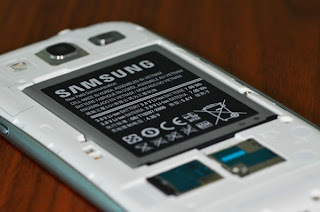 (GSM Insider) - Samsung Galaxy S4 Has Plastic Made Body, Not Metal Made Body. In the past, there were many rumors stated that Samsung Galaxy S4 set to feature metal made body as Samsung set to ditch the plastic from its upcoming flagship. Look like this isn't the case for the Samsung Galaxy S4. According to the latest interviews with VP of Samsung Mobile, Lee says that Samsung isn't ready to ditch the plastic materials for the Galaxy S4. The plastic materials will dominate the body of Samsung Galaxy S4 instead of the metal materials. Lee added that the success of Samsung Galaxy S Series in the past largely thanks to its ability to mass produce the Samsung Galaxy S3 and other predecessors. He hints that the plastic materials were one of those factors in the past. The question is "Will Samsung ditch the plastic body for the metal body?". The answer will be no. This is because Samsung cannot confirm how fast the production of the metal body. At least the plastic materials brought success to the Samsung Galaxy S3 and Samsung Galaxy S2. Samsung definitely not going to take any risk. (GSM Insider) - Possible Specs Of Sony "TaoShan" Xperia L Leaked, Mid-range Dual-Core Smartphone With Jelly Bean. After the Sony Xperia Z and Sony Xperia ZL that targeting the high end market, Sony has more mid-range devices that coming soon. The first device that appeared is the Sony "HuaShan" which is known as the Sony Xperia SP. Another device that appears is the Sony "TaoShan" known as the Sony Xperia L.
Sony Xperia L is known as the Sony "TaoShan" in Codename. There will be three different versions of Sony Xperia L: Sony C2104, C2105 and Sony S36h. The Sony Xperia L features a 4.3-inch display with 854 x 480 resolution. It is powered by a Snapdragon dual-core processor and 1GB of RAM. It is packed with 8-megapixels of the main camera, 8GB of internal memory, and runs on Android 4.1.2 Jelly Bean. Sony Xperia L is set to join with Sony Xperia SP and launch together in the near future. (GSM Insider) - Samsung Galaxy S3 In Purple Set For Launch In The America. Folks that living in the United States are damn lucky as another new device is arriving. It is the Samsung Galaxy S3 in purple color. The Samsung Galaxy S3 is old but the purple color version will be the latest. 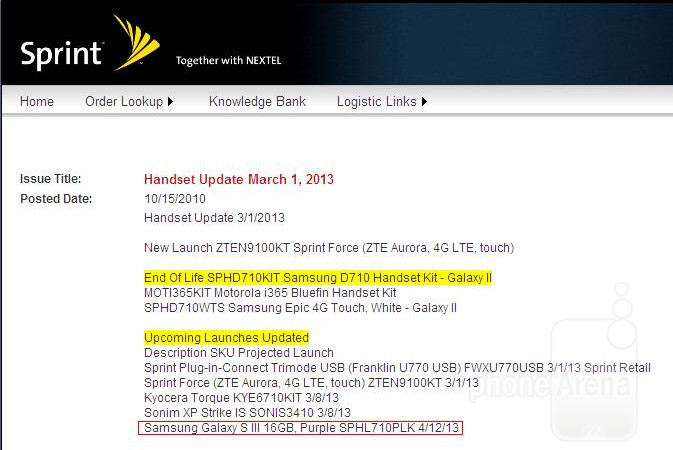 According to the internal document of Sprint, it reveals that Samsung Galaxy S3 in purple is set to for launch in the coming weeks. 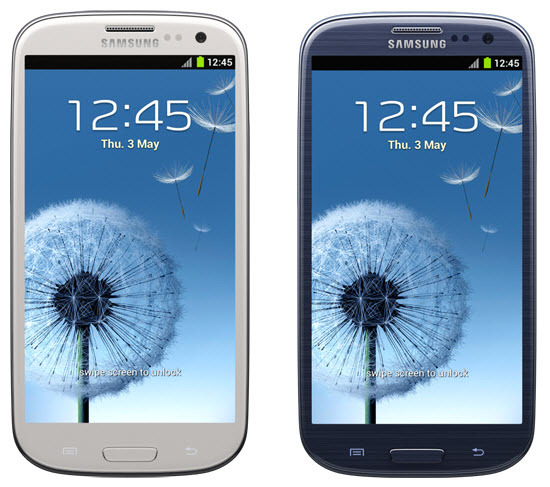 The launch date of the Sprint Galaxy S3 in purple falls on April 12, 2013. There is only the 16GB version and the leaked document did not mention on either 32GB or 64GB versions. Unfortunately, no pricing yet on the Samsung Galaxy S3 in purple. But the Samsung Galaxy S4 set for launch a month earlier than the April 12, 2013. The purple might be appealing but the Samusng Galaxy S4 is coming soon. (GSM Insider) - Vivo X1S Leaks, An Upgraded Version Of Vivo X1. Vivo has multiple devices that coming in this year. The first is Vivo X5 which is said to be a bezel-less device and the second are the Vivo X2 which is the sequel after the Vivo X1. The third and the latest device is Vivo X1S. The Vivo X1S is said to be an upgraded version of the original Vivo X1. Vivo X1S wil feature a 720p resolution display, 1.2GHz MediaTek MT6589 quad-core processor and 2GB of RAM. It is also going to support dual-SIM. Besides the upgrade in processor, RAM and display resolution, the specs of Vivo X1S will remain the same like the original Vivo X1. Other specs of Vivo X1S include 6.55mm ultra thin body, 8-megapixels primary camera, 4.7-inch display, 2000mAh battery and Android 4.1 Jelly Bean. At the moment, no pricing on the Vivo X1S and Vivo X5 yet. 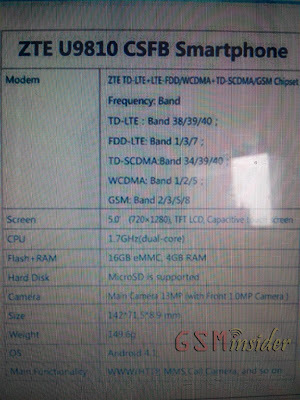 Possible Specs Of ZTE U9810 Leak, The First Smartphone With 4GB of RAM? 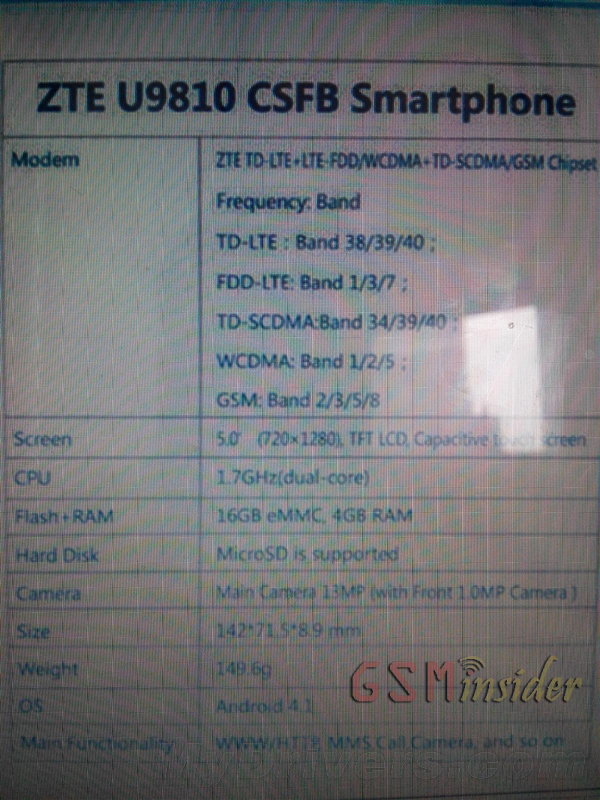 (GSM Insider) - Possible Specs Of ZTE U9810 Leak, The First Smartphone With 4GB of RAM? 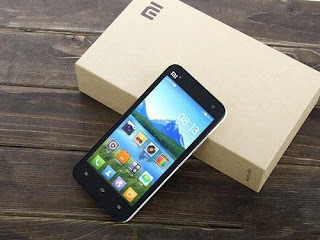 At the Mobile World Congress 2013, China Mobile announced four new devices that supported LTE MiFi. 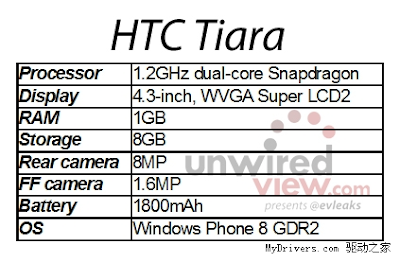 Those four new devices include HTC One, LG Optimus VU 2 Plus, Huawei Ascend D2 and ZTE U9810, GSM Insider reported. ZTE U9810 is rather mystery compared to other three devices. GSM Insider leart that the ZTE U9810 is compatible with TD-LTE, FDD-LTE, TD-SCDMA, WCDMA and GSM networks. So the ZTE U9810 is suitable for global roaming. This ZTE U9810 runs on Android 4.1 Jelly Bean. Earlier, GSM Insider reported that the HTC One for China Mobile doesn't have Ultrapixel camera. 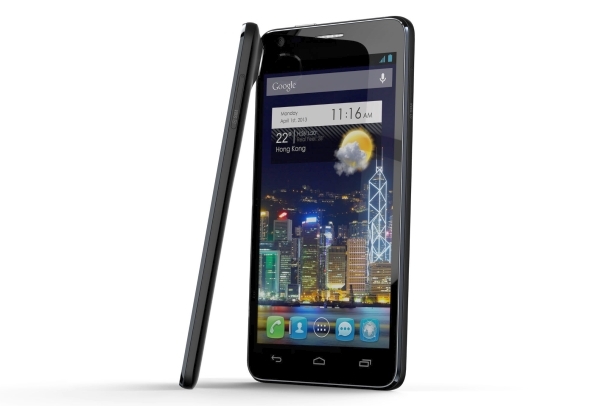 (GSM Insider) - World's Thinnest Phone Alcatel One Touch Idol Ultra To Be Priced At $450. At the Mobile World Congress, Alcatel showcased the One Touch Idol Ultra with only 6.45mm thickness. It is said to be the world's thinnest phone. Alcatel One Touch Idol has a 4.7-inch 720p HD display, a 1.2GHz dual-core processor, 1GB of RAM, 16GB of internal memory, 8-megapixels of main camera and runs on Android 4.1 Jelly Bean. It doesn't have 3.5mm audio jack due to its ultra thin body. According to sources from China, the world's thinnest phone Alcatel One Touch Idol Ultra set to be priced at RMB $2799 ($450). The price tag is rather expensive for a dual-core smartphone. Anyone willing to get it? 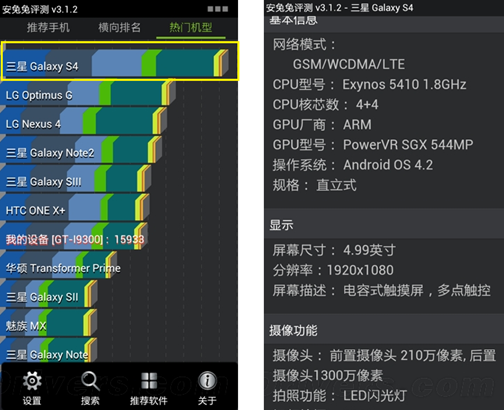 (GSM Insider) - Samsung Galaxy S4 Available In Two Different Versions With Two Different Processors. Samsung already confirmed that the unpacked 2013 event falls on March 14th, 2013. So the launch date of Samsung Galaxy S4 is done and dusted. With just a few weeks away from the event, more rumors pop-up at rumor mill. Recently, GSM Insider reported that Samsung Galaxy S4 set to adopt the Snapdragon 600 processor from Qualcomm. According to Taiwan Times, the Samsung Galaxy S4 set to come with two different versions. The first is the U.S version and the second is the Europe / Global version. The Samsung Galaxy S4 U.S. version will feature the Snapdragon 600 processor while the Samsung Galaxy S4 global version will feature Exynos 5 Octa. Previously, Samsung Galaxy S3 in the U.S was different from the Samsung Galaxy S3 global version. 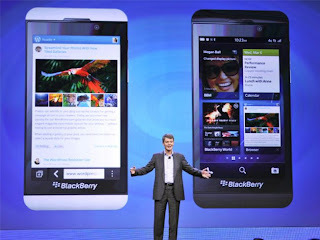 The one in the US is powered by a dual - core processor while global version is powered by a quad - core processor. Whether Samsung Galaxy S4 comes in two versions, all will be unveiled on March 14, 2013. The Samsung Galaxy S4 could look like this as the alleged handset was leaked before. (GSM Insider) - LG Optimus G2 Set For Launch In August, Powered by 8-Core Processor From LG. LG Optimus G Pro was launched a few weeks ago and it is the latest flagship for the Korean company. 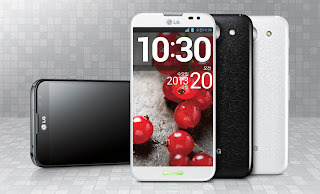 The LG Optimus G Pro is powered by the Snapdragon 600 quad-core processor from Qualcomm. But this could be the last flagship from LG that features Qualcomm processor. 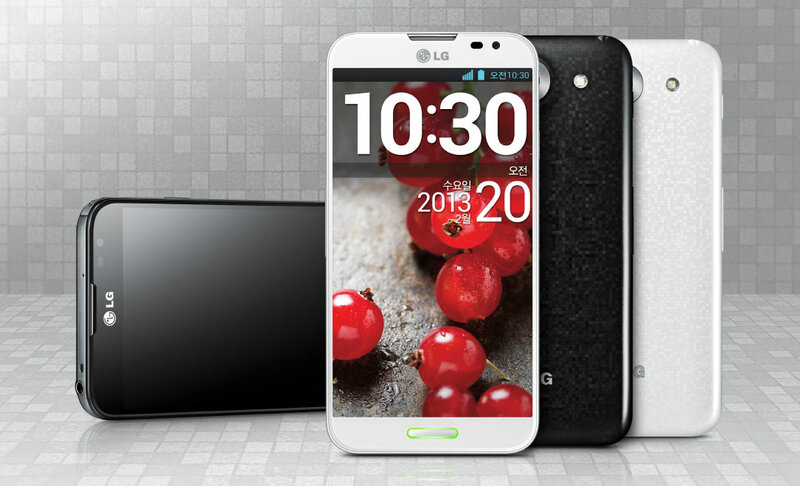 According to sources, LG set to launch its LG Optimus G2 device on August 2013 at the IFA 2013 in Berlin. The event will be the place where LG Optimus G2 makes its debut. The processor of LG Optimus G2 is said to be the 8-core processor from LG with the codename of Odin. The Odin 8-core processor having a set of quad-core processor that based on Cortex A15 and another set of quad-core processor that based on Cortex A7. So the real flagship from LG could be the LG Optimus G2. (GSM Insider) - Samsung Orb Is The New Camera Tech That Similar To Stock Jelly Bean's Photo Sphere. Photo Sphere isn't something new if you have the Nexus devices that running on stock Android 4.2 Jelly Bean. 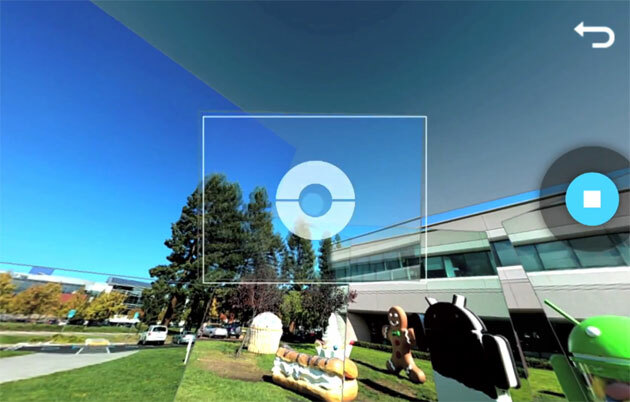 The Photo Sphere is a 360 degree panorama feature. According to sources, Samsung is working on its own 360 degree which is known as the Samsung Orb. Don't be confused that this isn't the charging orb. The Samsung Orb is said to be the upcoming camera technology from the Korean company. If the Samsung Orb is real, then it should debut along with the Samsung Galaxy S4 in the near future. Samsung definitely want to add more features to its Samsung Galaxy S4. Of course the Samsung Orb is not the only new features in Samsung Galaxy S4. Are you ready to capture more 3D photos? (GSM Insider) - Nokia Set To Compete With ZTE And Huawei In The Low Budget Market. According to sources, Nokia set to introduce a new series of smartphones. The new series is focusing on low budget devices as the main target is the low budget market. 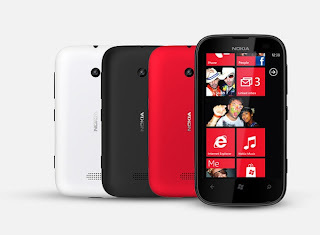 Recently, Nokia released the Nokia Lumia 920 and Nokia Lumia 820 that both considered as the high end devices in the market. With these two devices, Nokia unable to compete with ZTE and Huawei in the low budget market. But things are going to change soon. Nokia set to introduce low budget devices at the Mobile World Congress 2013. The Finnish company hopes that the low budget devices able to provide certain competition to ZTE and Huawei in the low end market like China, India and Africa. 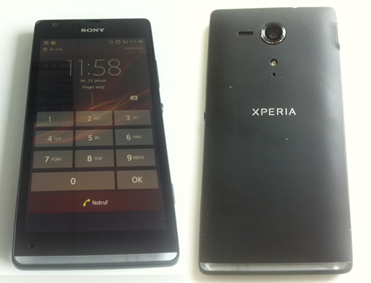 (GSM Insider) - More Specs Information Of Sony Xperia SP aka Sony HuaShan Leaked. 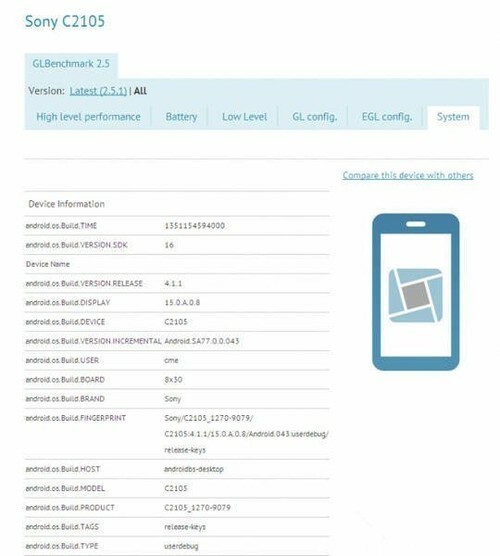 With the Mobile World Congress 2013 getting nearer, more information about the specs of Sony Xperia SP leaked out. Previously, the Sony Xperia SP was known as the Sony HuaShan. According to sources, Sony Xperia SP set to feature 4.6-inch 720p HD display, Snapdragon S4 Pro MSM8960T dual-core processor, Adreno 320 GPU, 1GB RAM, 8-megapixels rear-facing camera with Exmor RS sensor, 8GB of RAM and Android 4.1 Jelly Bean. Although the Sony Xperia SP features only a dual-core processor, but the Adreno 320 GPU is similar to the quad-core one. The Sony Xperia SP should be the device a level below Sony Xperia Z. 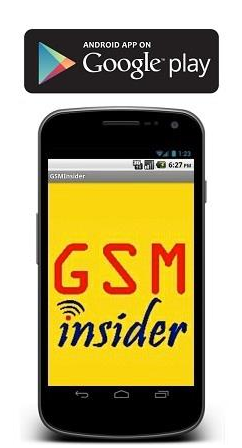 Follow GSM Insider all the way for the latest updates from Barcelona at Mobile World Congress 2013 Portal. (GSM Insider) - Samsung Set To Ditch Exynos And Goes For Snapdragon 600 For Upcoming Galaxy S4. On last year, both Samsung Galaxy S3 and Samsung Galaxy Note 2 were introduced to the market. 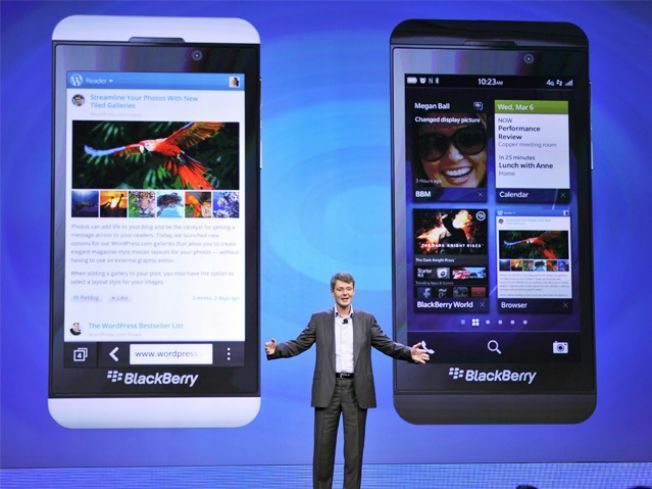 Both devices were powered by the Samsung owned Exynos 4412 quad-core processor. Samsung uses its own Exynos processor definitely provides more profits for the company rather than a third party processor. But things might change soon. According to sources from Korea, Samsung ready to ditch its own Exynos processor from the Samsung Galaxy S4. This is because the Exynos 5 Octa processor has overheated and power consumption issues that are yet to be solved. LG Optimus G Pro and HTC One are the leading Android flagships that powered by the Snapdragn 600 processor. Therefore, the Samsung Galaxy S4 could follow the trend as well. There will be two different versions of the Samsung Galaxy S4. The first will be the HSPA+ version and the second will be the LTE version. Since the LTE network is getting popular in different regions, Samsung might push on the Samsung Galaxy S4 LTE version this year. The latest rumors suggested that the launch date of Samsung Galaxy S4 is on March 14, 2013. 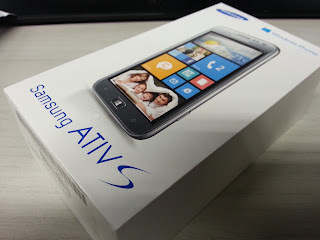 (GSM Insider) - Samsung ATIV S On Sale In China From March 8th With RMB$4299 Pricing. Finally, the Windows Phone 8 from Samsung is heading to the world's largest smartphone market, China. According to the latest sources from China, the Samsung ATIV S will be available for purchase from March 8th onward. The pricing of Samsung ATIV S in China is RMB$4299. However, no news yet whether the Samsung ATIV S is heading to any carrier. Samsung ATIV S features a 4.8-inch Super AMOLED display. The display is the largest among all Windows Phone 8 device to date. Samsung ATIV S is powered by Snapdragon S4 MSM8960 dual-core processor and 1GB of RAM. It is available in 16GB and 32GB two versions. The main camera of Samsung ATIV S is 8-megapixels and the front camera is 1.9-megapixel. Anyone getting the Samsung ATIV S in China?